Two enterprising brothers, Augustus and John Allen, came to Texas from New York in 1832 to make their fortunes through land speculation. After failing to offer enough money for Clopper’s point (present day Morgan’s Point), and hoping to avoid any ownership disputes like the one over nearby Harrisburg, the Allen brothers finally purchased 6,642 acres of land at the junction of Buffalo and White Oak Bayous. 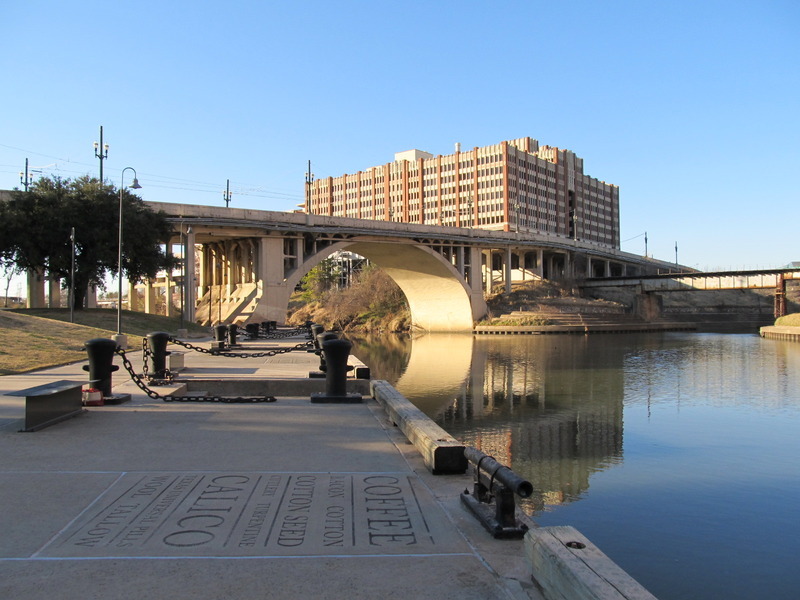 They promptly named their fledging town Houston City (very quickly shortened to Houston) after General Sam Houston, the hero of the Battle of San Jacinto. 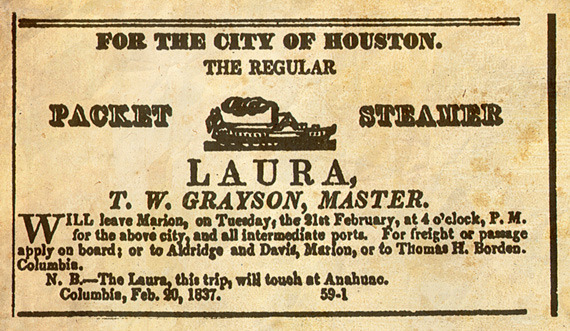 This fantastic promotional move and the Allens' marketing skills soon led to Houston’s population boom, which rose rapidly from approximately 200 residents in 1832 to an astounding 2,073 by 1836. 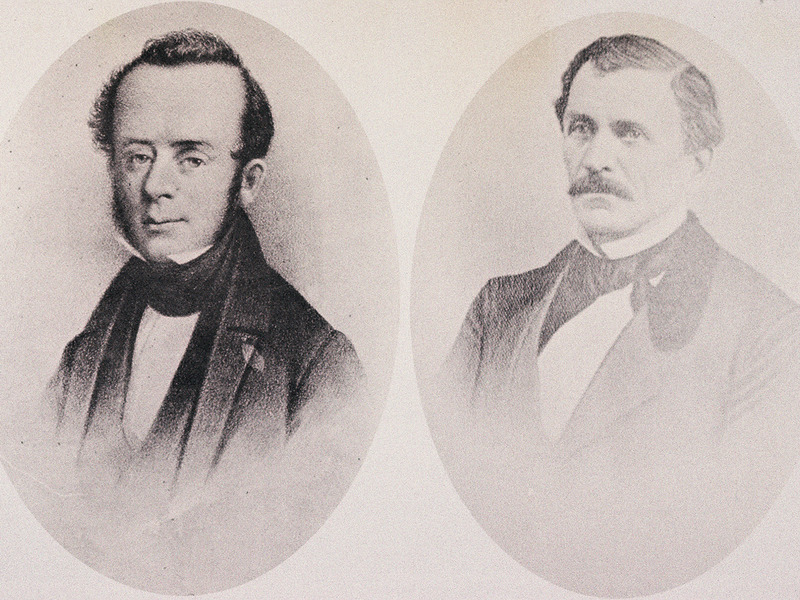 The Allen brothers had a grand vision for their new town and were confident Houston would become the commercial center of the Gulf Coast. 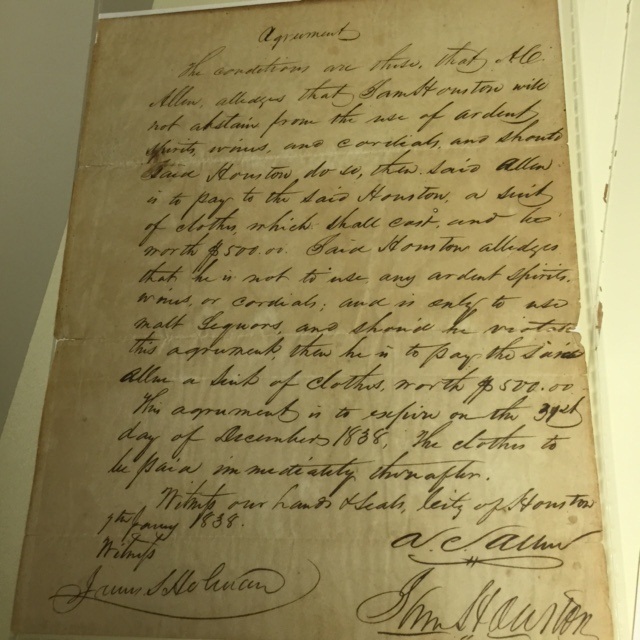 Five days after acquiring the townsite, the Allen brothers ran an advertisement in the Columbia Telegraph and Texas Register stating, “The town of Houston is located at a point on the river which must ever command the trade of the largest and richest portion of Texas, and when the rich lands of the country shall be settled, a trade will flow to it, making it, beyond all doubt, the great interior commercial emporium of Texas.” The forward-thinking Allens also predicted Houston's growing importance to the wider Gulf Coast region, stating in other advertisements, “As the country shall improve rail roads will become in use, and will be extended from this point to the Brazos, and up the same, also from this up to the head waters of San Jacinto . 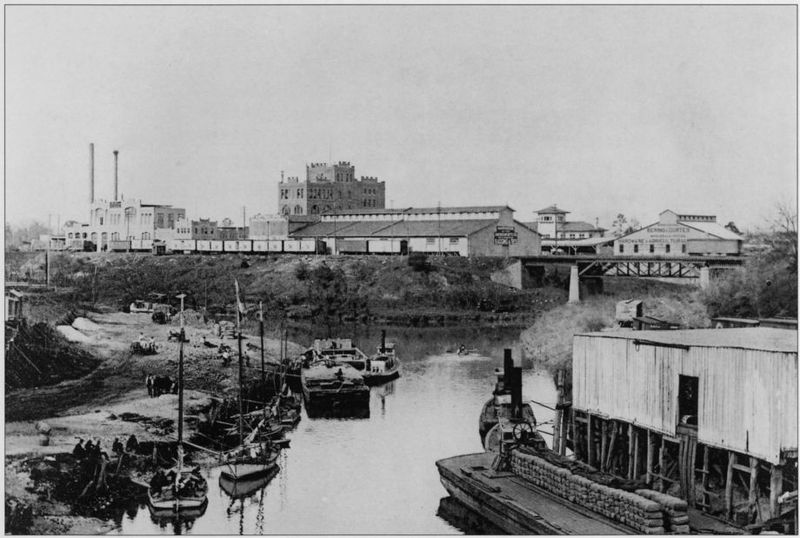 . . and in a few years the whole trade of the upper Brazos will make its way into Galveston Bay through the channel.” These advertisements led directly to the spike in Houston's population, even prompting several additional speculators to travel to the region with hopes of creating the next commercial boom town. Leslie Sproat, “Allen's Landing,” East Texas History, accessed April 21, 2019, https://easttexashistory.org/items/show/143.